Our Carp Week Daily Dozen Fly Giveaway segment continues with Day 4. We had over 170 entries into Day 3, wow, our most yet! 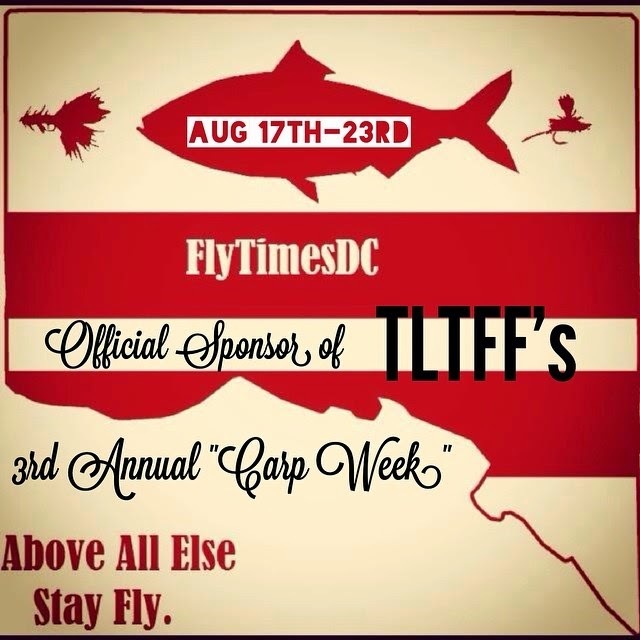 Today's Carp Week Daily Dozen Fly Giveaway is brought to you by our great friend and local (spawn of) celebrity, Remick Smothers aka FlyTimesDC. 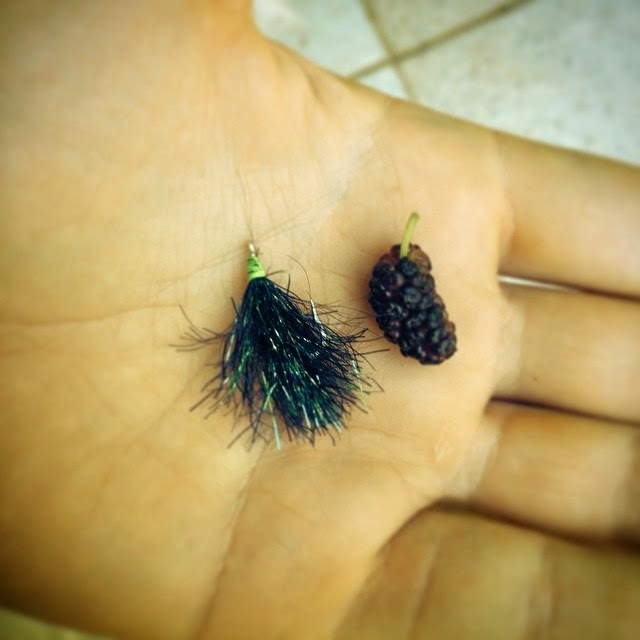 He has donated a dozen of his proven and well-know Barry-O mulberry flies (pictured below), a favorite of carp within the mulberry range. -To enter, you must shoot an email to TLTFFcarpweek@gmail.com with the subject line "Daily Dozen Fly Giveaway Day 4". -'Like' and/or follow FlyTimesDC via one or more of their social media outlets (see below). IF you do not have Facebook, Twitter, or Instagram, copy and paste the FlyTimesDC URL into the email once you've visited the site. A big thanks goes out to Remick for providing us with some legit carpin' flies. If you have an Instagram, check out and follow Remick on his Instagram by clicking here and FlyTimesDC can also be found on Twitter and Facebook. And the winner is...Chance Gallant! Thank you to all 179 of you that entered, make sure you check out the current Daily Dozen Fly Giveaway, there is one a day through all of Carp Week!